This week, fall classes commence at Clemson University, and with the new year comes a new wave of freshmen introduced into the Greek system. 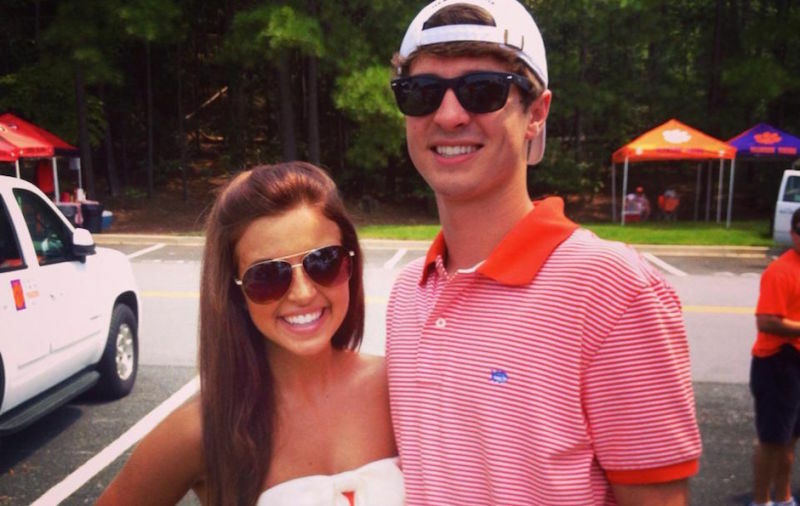 At Clemson, mandatory orientation for those looking to rush is on August 22, a date that marks just over 11 months since one pledge, Tucker Hipps, was found dead in a lake near campus. 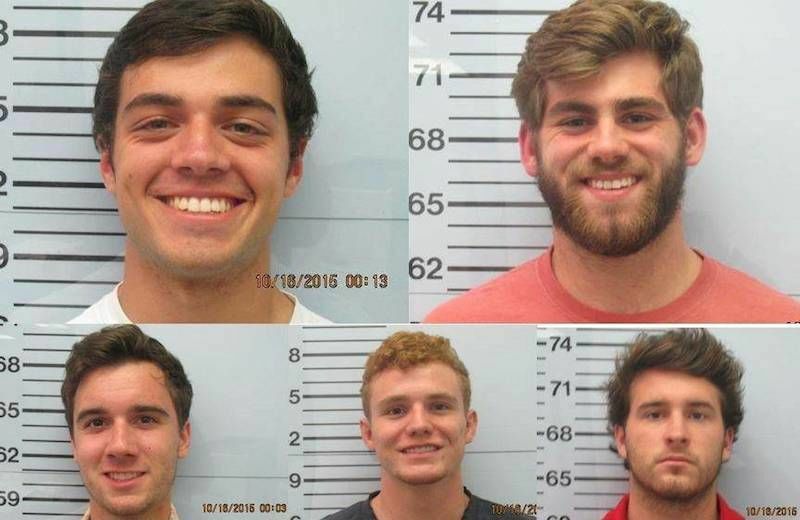 On September 2, Clemson University sophomore Tucker Hipps was found floating under a bridge near the school's campus after an early morning run with his Sigma Phi Epsilon pledge brothers. 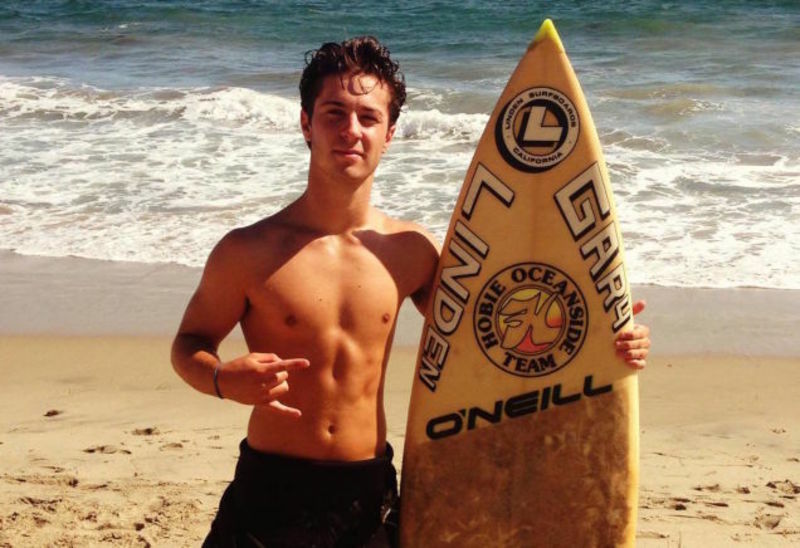 It's now over two months later, and Hipps' parents still have no idea why their son died. 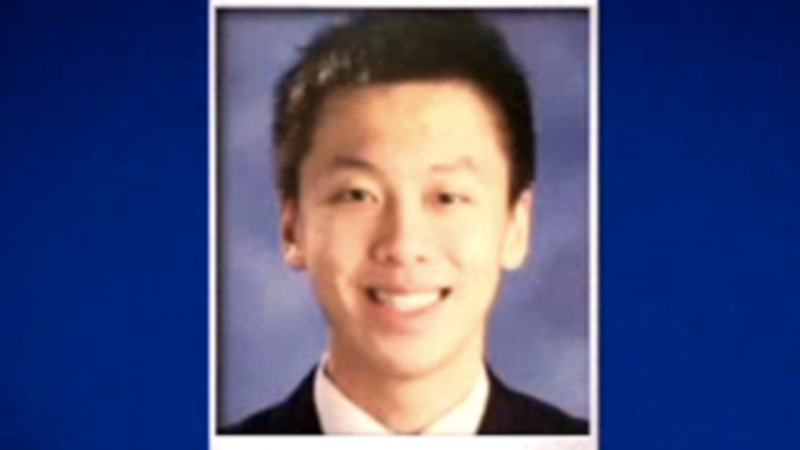 A deadly hazing event called the "glass ceiling game" that killed a Baruch College student has been ruled a homicide by a Pennsylvania coroner. 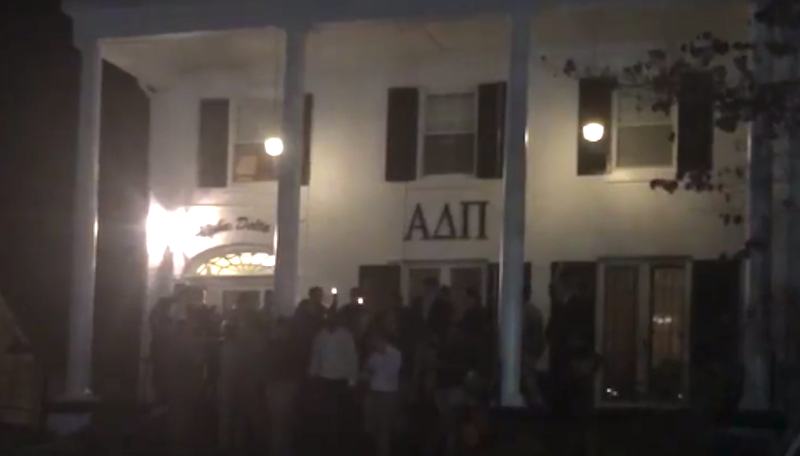 When there's a crime on campus it's time to bring in the big guns: Frat Cop. He'll bend alllll the rules—dude, you gonna waste that brew?—to discover the truth and uncover justice. Bonus: stars former intern John Trowbridge!